Earn rewards by simply running your business! Imagine extending your cash float while reducing the time it takes to pay your vendors. Imagine saving on corporate travel while paying your suppliers, rent, payroll, and taxes. When your business leverages an American Express Purchasing Program with Peloton, you earn rewards by simply running your business. Every invoice you pay becomes a source of value for your business. Vendor credit card acceptance is no longer an issue. In fact, your vendors get paid the same way as always, however the method of payment is funded by your Corporate Amex Program. Paying your suppliers, rent, payroll, taxes and others with Amex is a reality - and you earn value for every dollar spent. Reach out to us today info@peloton-technologies.com. Peloton will process a charge to your American Express credit card and then disburse the funds to your vendors, ensuring each is paid on time. Need a variety of payment options? A single Peloton Account can utilize your Amex credit card, Electronic Funds Transfers (EFTs), currency exchange and wire transfers. Future support is scheduled for bill payment, Interac in-app and in-browser debit and digital currencies. Peloton makes it simple to transfer funds between organizations, make payments to your suppliers, deposit and withdraw funds from your financial institutions. Our solutions are designed to the PCI level 1 specifications. We use modern encryption and tokenization for both credit cards and bank accounts. We employ software algorithms and sophisticated internal processes to ensure the validity of transactions through the platform. Peloton offers the lowest fees in Canada. 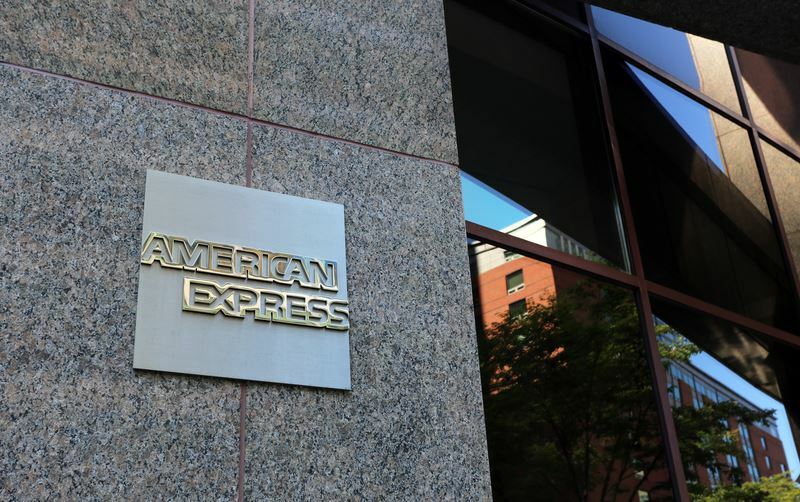 By working with Amex on multiple levels and integrating services directly into our platform, our operation is the most efficient in the industry. For almost a decade, Peloton Technologies' leading edge payments solutions have been processing all methods of payments for a variety of industries within Canada.